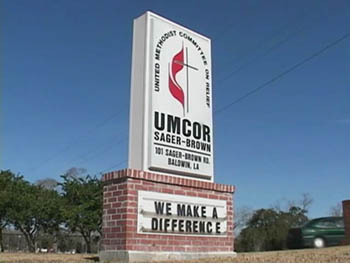 Many of our Missouri United Methodists drive to the Sager Brown Center in Baldwin, Louisiana to pack UMCOR kits for disaster relief. 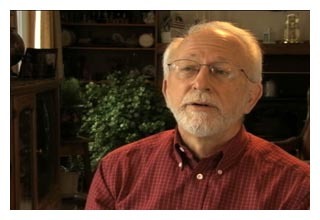 This video from United Methodist Communications tells of the history of Sager-Brown before it became our UMCOR Disaster Response Center. 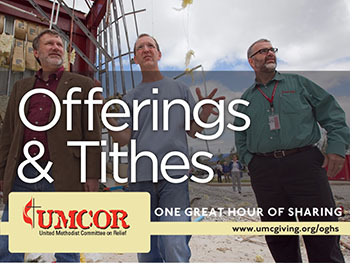 April 2nd is One Great Hour of Sharing which supports the ministry of UMCOR, the United Methodist Committee on Relief.Â Give your congregation the opportunity to be a part of this ministry by receiving the annual One Great Hour of Sharing Offering.Â Send the offering to the Missouri Conference Treasurer’s office. While praying and fasting, a leadership group at Living Word United Methodist Church, felt God calling for their congregation to reach further out in mission.Â With more prayer and fasting they felt God calling them to reach out to Sub-Saharan Africa.Â As a part of this process of discernment the Rev. Michael McIntyre was fasting and praying suddenly “Ghana” flashed in his mind.Â He did not know anything about Ghana and didn’t know where in Africa it was.Â The leadership team felt God was calling them to reach out to Ghana.Â The congregation contacted UMCOR about helping with pure water in Ghana.Â A missionary with UMCOR said they should come and listen to the people to hear from the people what their needs were.Â A trip was organized which included Senior Pastor Michael McIntyre, Associate Pastor, Rev. Gregory Philip Finfrock and Director of Multimedia Ministries, Michael Logsdon.Â Several videos of their trip may be found on a special website the church created to direct attention and help for Ghana from their congregation, other congregations and other organizations and individuals in their community. 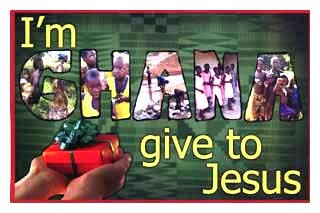 Â Find their new website at www.helpghananow.com. In our MissionCast Michael shares an incredible experience where they were called upon to baptize 134 persons who responded to their preaching and to the leading of the Holy Spirit. Click the picture to view the MissionCast or scroll down view other formats or to download the MissionCast for projecting on a screen.